After a series of bad results for India on Day 7 of the Rio Olympics, athlete Jinson Johnson became the latest casualty after failing to qualify for the men's 800m semifinals on 12 August. Johnson's campaign at the Rio Olympics ended after he finished fifth in the qualification round of the men's 800 metres Heat 3 at the Olympic Stadium. 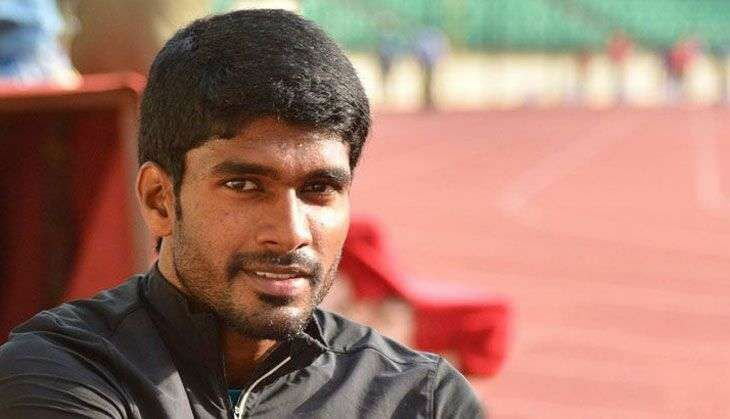 The Kerala athlete clocked 1:47.27 minute to cover the distance. Defending champion and world record holder David Rudisha from Kenya topped the Heat clocking 1:45.09 minute followed by South Africa's Rynardt Rensburg Van at second spot in 1:45.67 minute, which was also the season's best. Britain's Michael Rimmer finished third in 1:45.99 minute to qualify for the semi-finals.